What is Roanoke Street Safe? Roanoke Street Safe is a new video-based campaign intended to help educate community members. Each episode of Street Safe will cover a different topic related to safety and representatives from across the City will be interviewed. Street Safe episodes are provided in English and Spanish. In this episode of Roanoke Street Safe, the Chief of Police Tim Jones discusses some of the risks associated with social engineering and how you can prevent it. The St. Patrick's Day Parade and Shamrock Festival is hosted by Downtown Roanoke Inc. 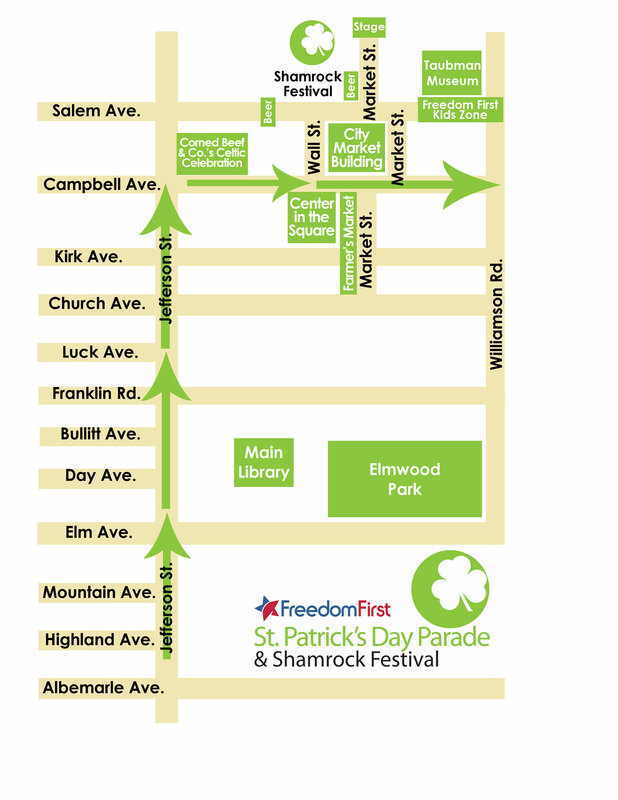 Here are some quick links to resources: View Parade Map, View Nearby Parking.